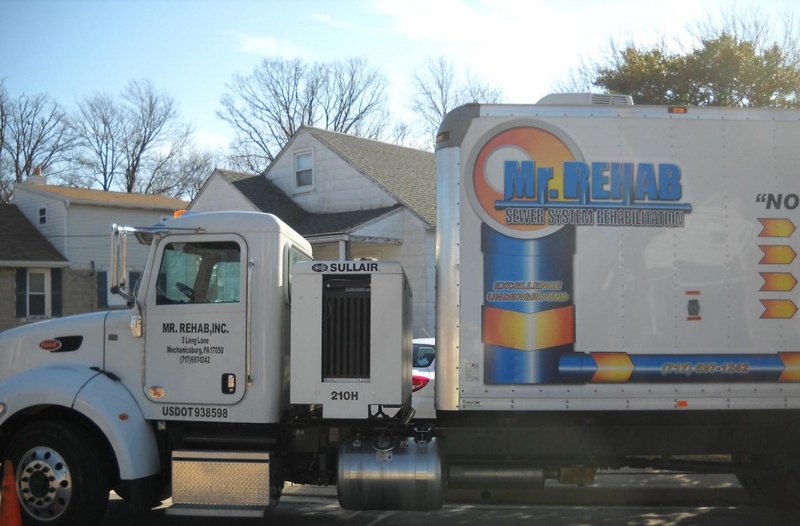 Mr. Rehab offers a variety of options to rehabilitate existing sewers and to refurbish leaking or otherwise defective piping and associated manholes and chambers. 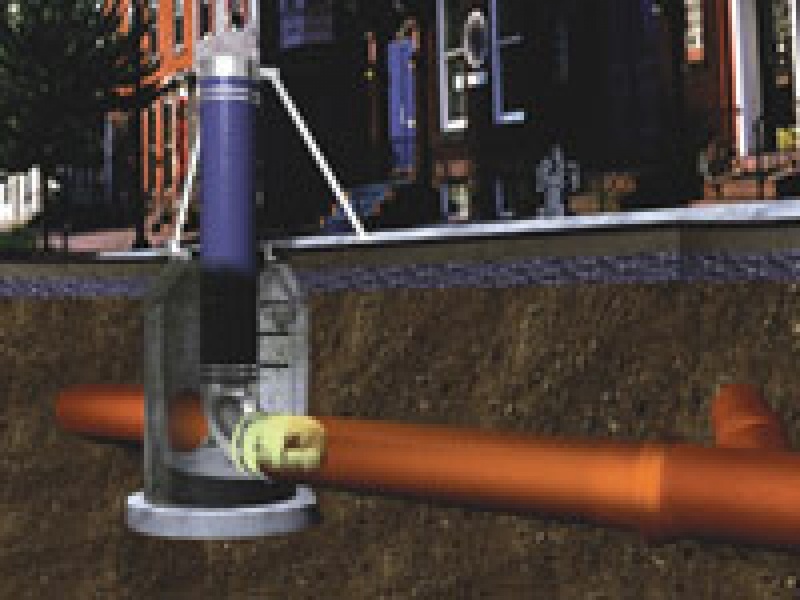 One of the most successful techniques utilized is cured-in-place pipe lining (CIPP), the recognized standard in trenchless technology. When pipes are structurally deteriorated throughout, CIPP lining is the best option for restoring the structural integrity of the sewer line as well as for eliminating infiltration without the need for excavation. 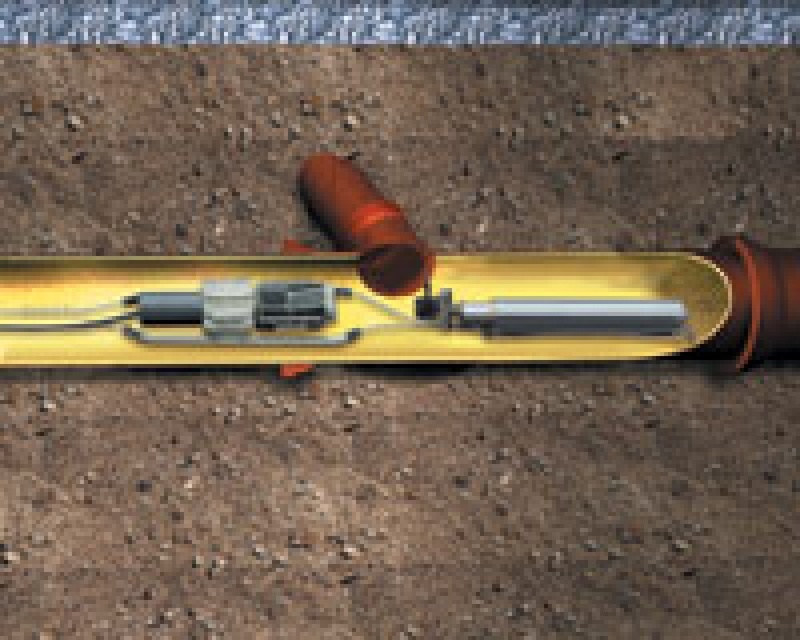 For isolated damage that does not require complete relining, CIPP point repair is the answer for speedy structural restoration of broken sewers between 2 and 12 feet in length. 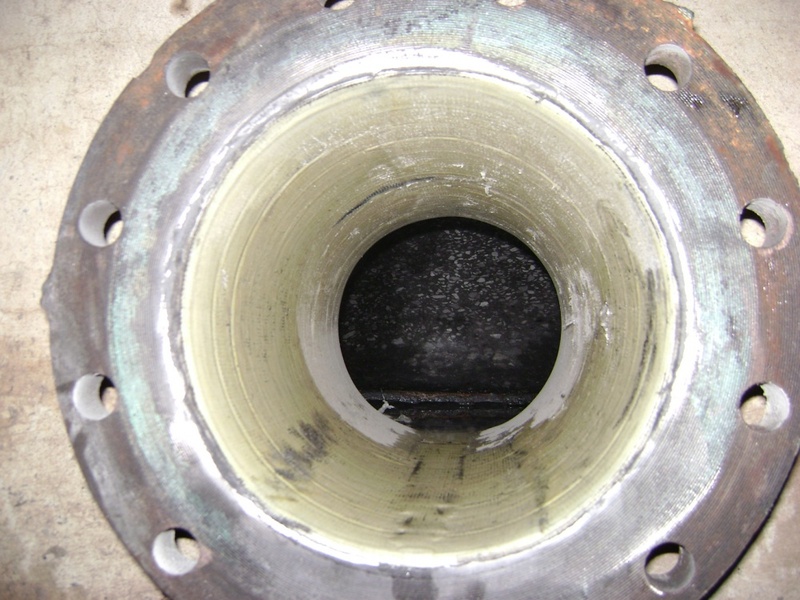 CIPP lining allows for rehabilitation of pipes without disturbance to surface or other utilities. CIPP lining produces a seamless, jointless “pipe within a pipe” without greatly reducing the diameter of the original pipe. The smooth interior of the liner reduces friction and actually increases flow capacity. 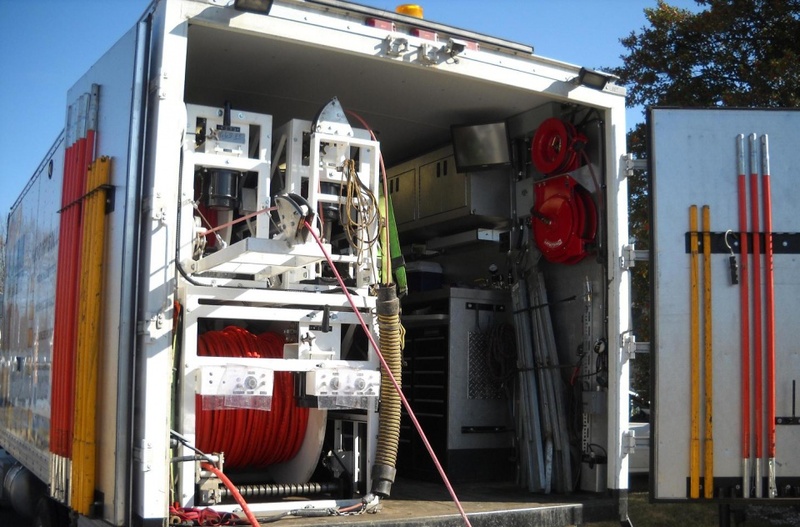 Service connections are remotely reestablished without digging, reducing inconvenience to residential and commercial customers. The finished product has a 50-year structural design life – the same as that of a brand-new pipe. The CIPP inversion process, along with hot air or water curing (hardening), has become the standard in the industry worldwide. The innovative process was invented nearly a half-century ago and provides the highest quality, consistency, and longevity of structural pipe replacement with minimal disruption. Tens of millions of linear feet of pipelines have been successfully installed using this proven technology, suitable for a wide range of pipe sizes and types. 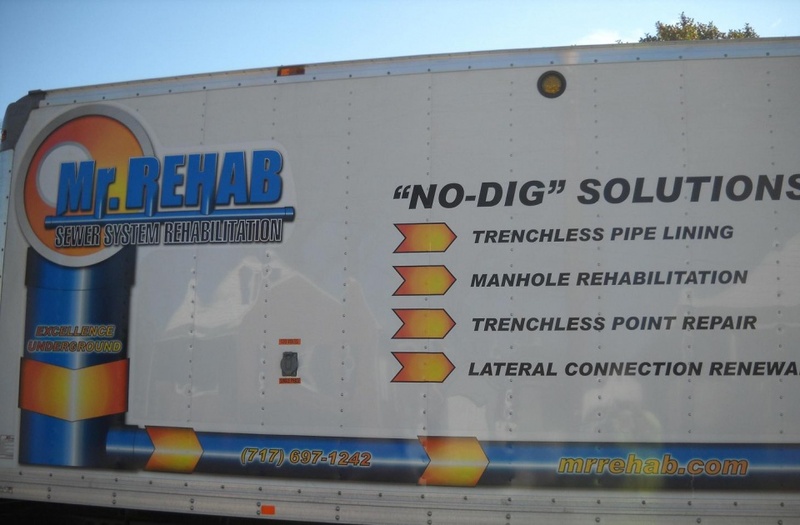 For “behind the curb,” Mr. Rehab offers specialized lining methods designed specifically for small-diameter lateral pipes with multiple bends and size transitions. Access can be obtained through existing cleanouts or small access excavations. 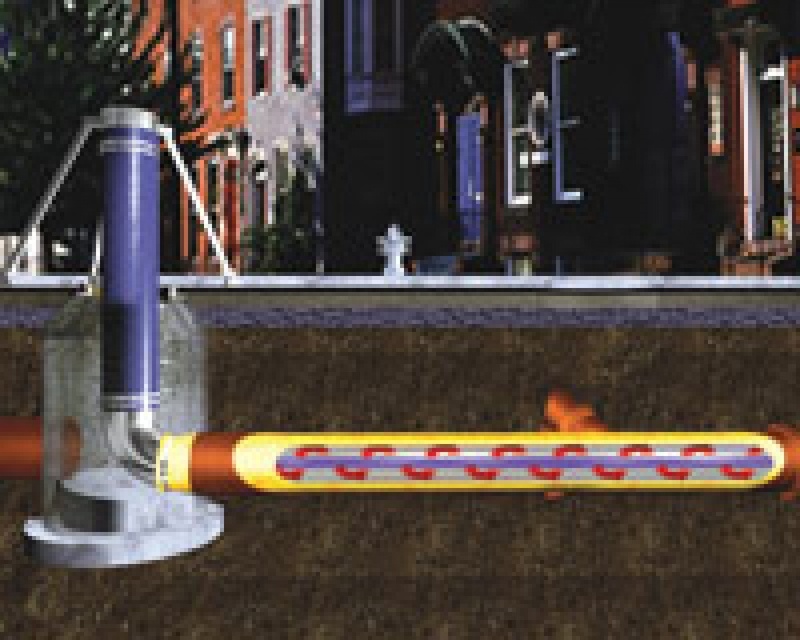 A superior alternative to digging and replacing residential and commercial sewer pipes, lateral lining can also be useful in other limited access applications, such as integrated roof leaders, or downspouts. Ease of installation and minimal disruption make it the smart choice for rehabilitation of all types of failing sewers and pipes. Even with the most reliable, highest quality products and processes, the key to success always comes down to the experience and technical competence of the installer. Along with our proven technologies and equipment, a wealth and depth of technical knowledge and experience is exactly what you get with Mr. Rehab. 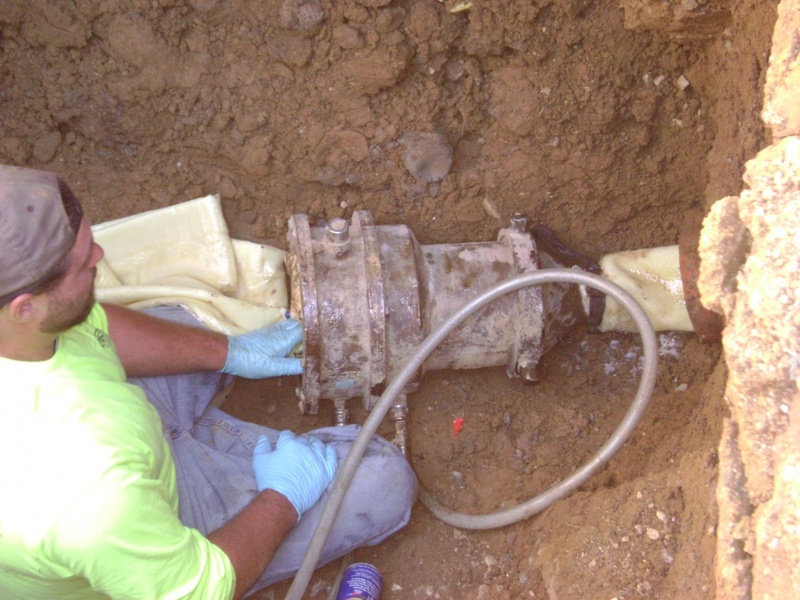 Whether you need complete mainlining, lining of lateral sewers, or short liners for localized point repairs, we offer an affordable, long-term, less disruptive rehabilitation techniques. Our decades of proven experience help us select the best solution that fits the job. In addition to CIPP technology, Mr. Rehab provides a number of other rehabilitation and repair services, including grouting and sealing. 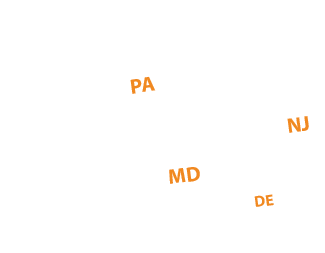 Mr. Rehab is an official installer with the CIPP Corporation.